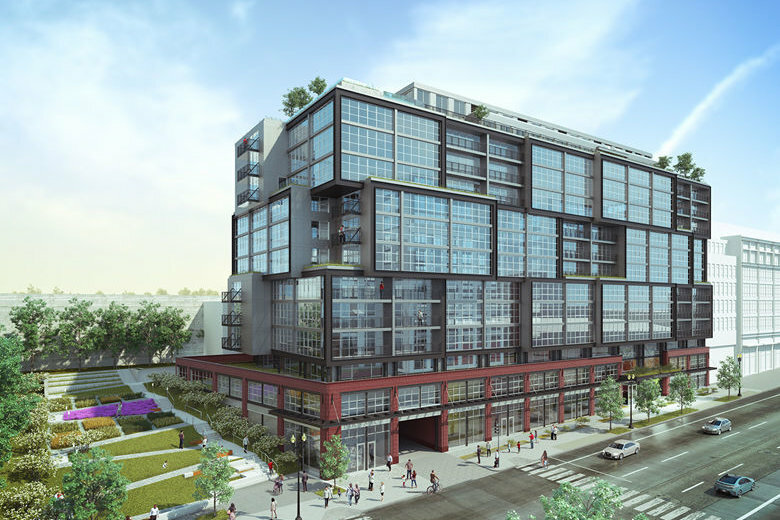 D.C. developer Level 2 Development has filled in a piece of the retail puzzle at its new Highline Union Market apartment building, with Orangetheory signing on. The 12-story Highline Union Market apartment building, at 320 Florida Ave., N.E., has an unusual architectural design, with framed glass cubes that weave in and out of the Florida Avenue facade at varying depths. Boca Raton, Florida-based Orangetheory has signed a lease for 3,300 square feet in the ground level retail portion of Highline, the first to take retail space at the building. Orangetheory, known for its high-intensity interval training and group workouts, has 23 other locations in the Washington and Baltimore region currently. It recently opened new locations in Alexandria, Virginia’s Bradlee Shopping Cetner and in College Park, Maryland. Intimidated by the bevy of fitness classes in the D.C. area? 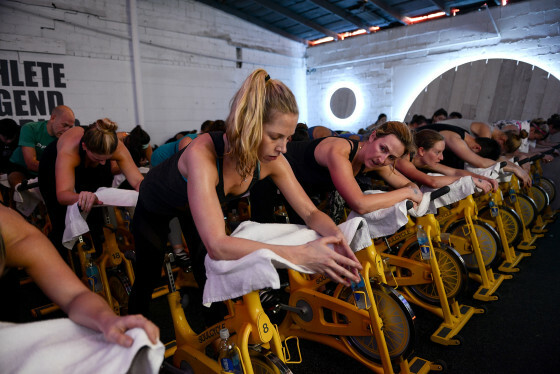 WTOP tested some of the popular local gym classes to help you make an informed decision about which franchise might be the best for you and your wallet. Highline Union Market is concluding its construction and expects its first residents to begin moving in this spring. “We are excited to bring Orangetheory Fitness to Highline Union Market. Its brand and approach to fitness will resonate with the fitness-conscious residents and professionals living and working in the Union Market District and NoMa neighborhoods,” said David Franco, principal of Level 2 Development. It is one block from the NoMa/Galludet Metro station. Its amenities include a rooftop pool, a community herb garden and coworking space. Highline is one of two residential buildings Level 2 Development has in Union Market, with a 432-unit apartment building at 1270 4th Street, NE also under construction.